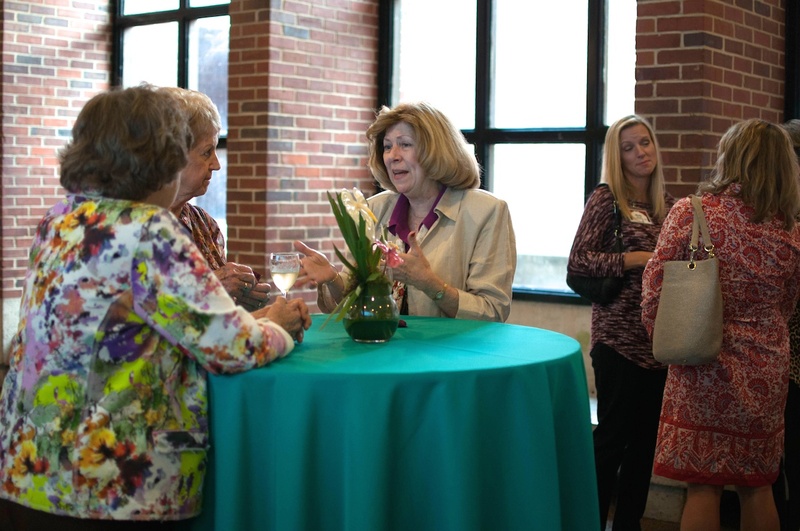 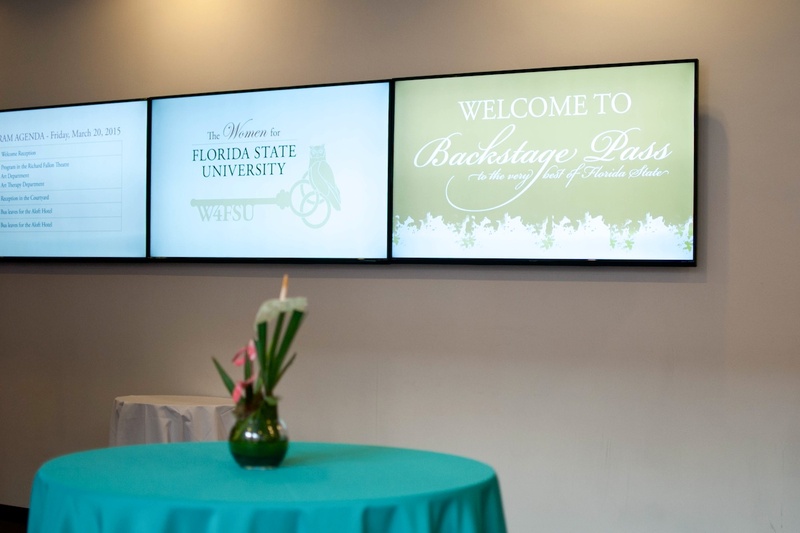 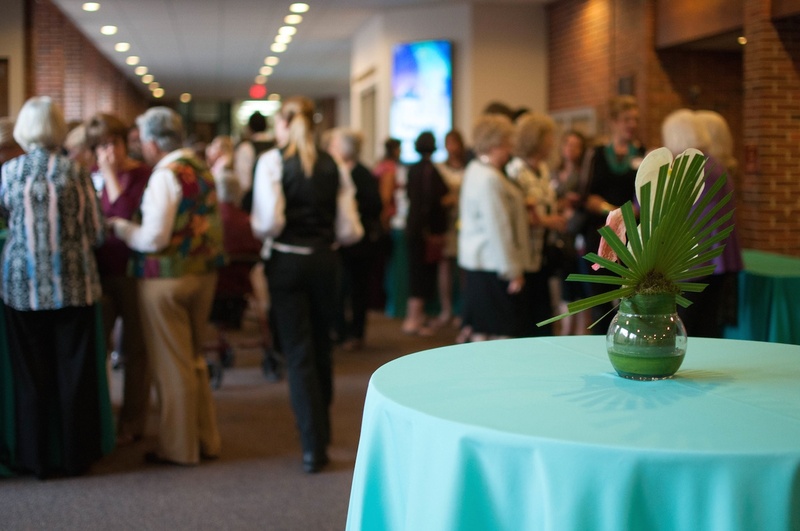 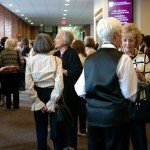 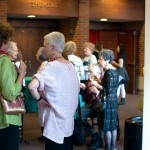 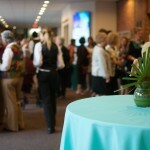 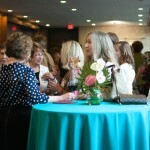 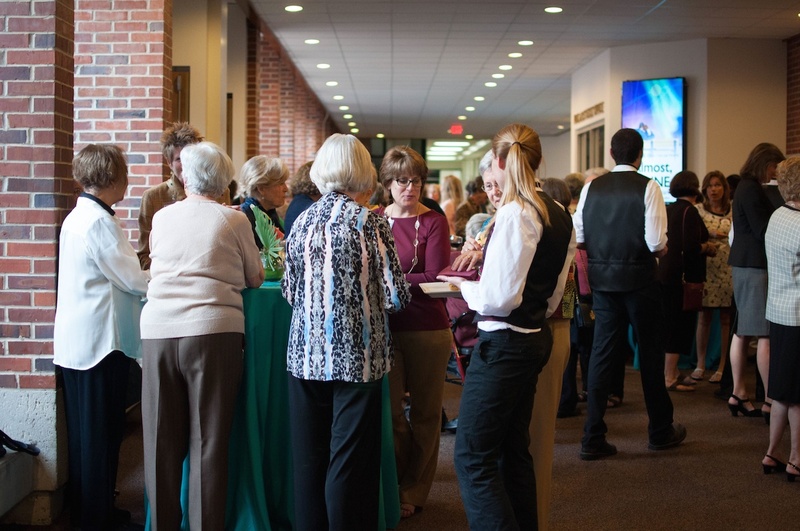 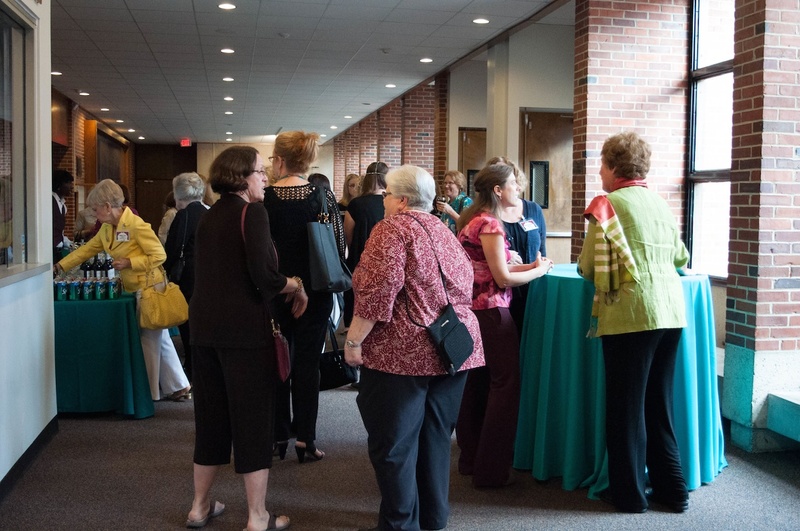 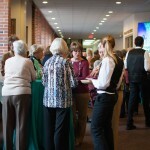 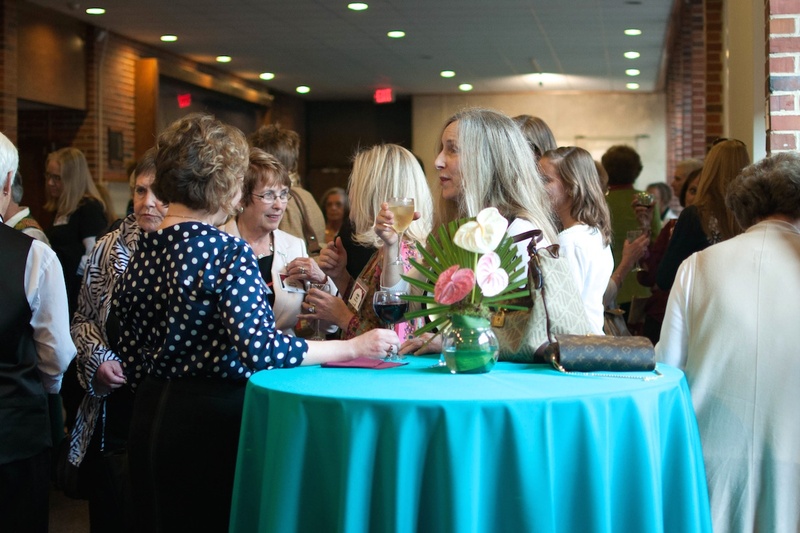 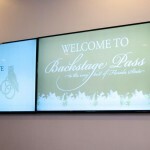 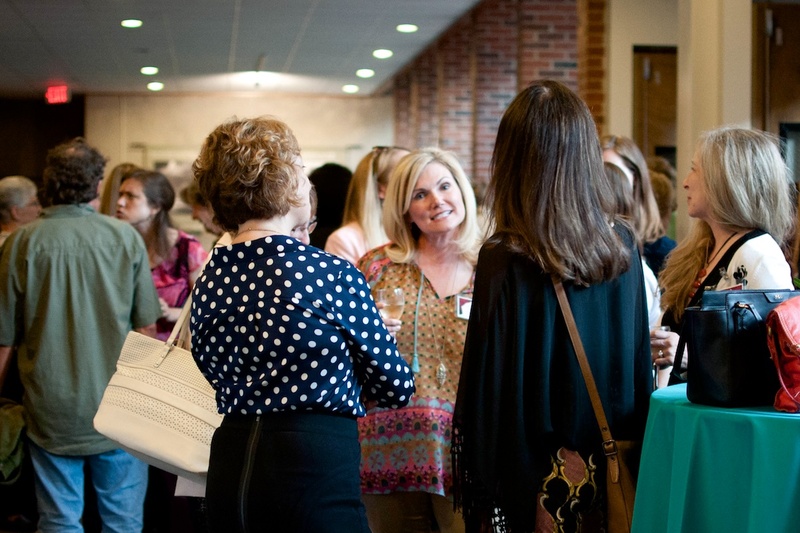 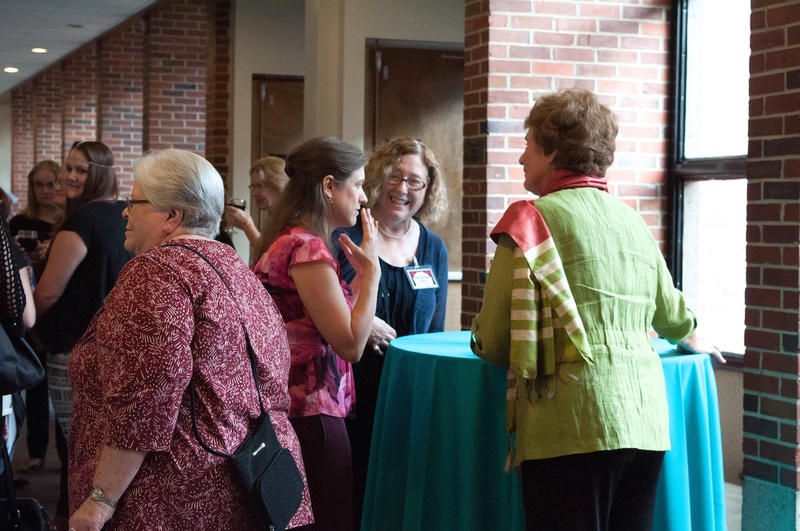 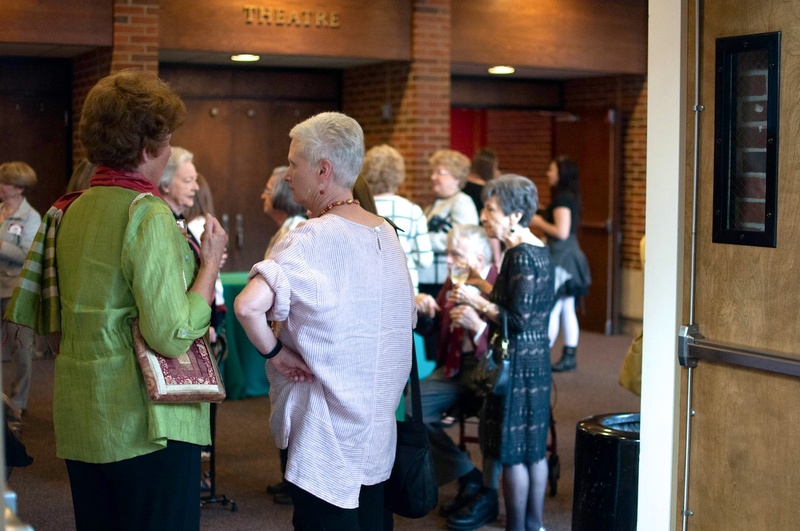 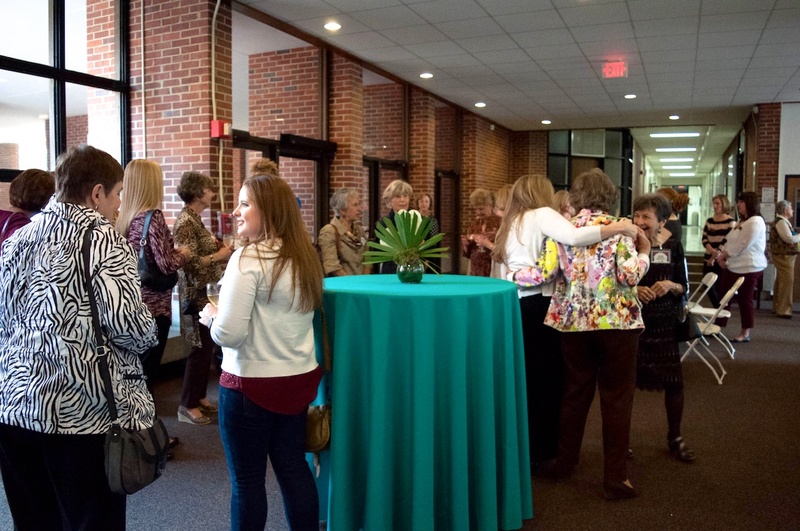 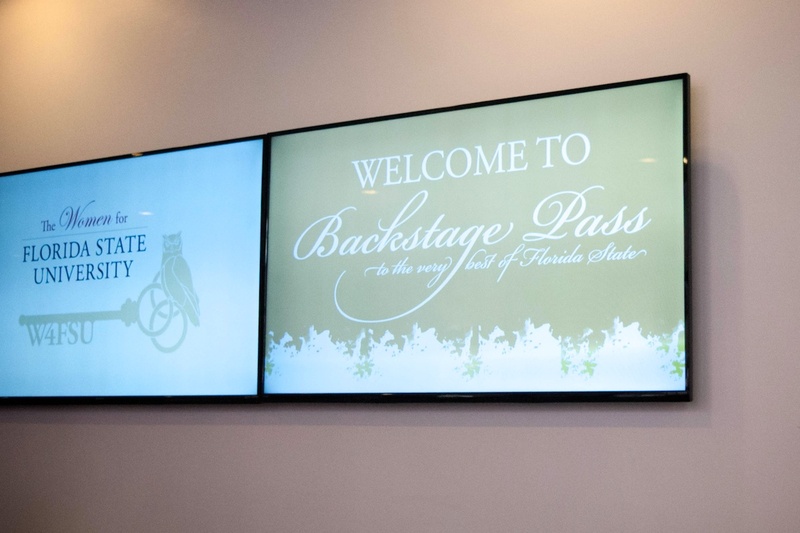 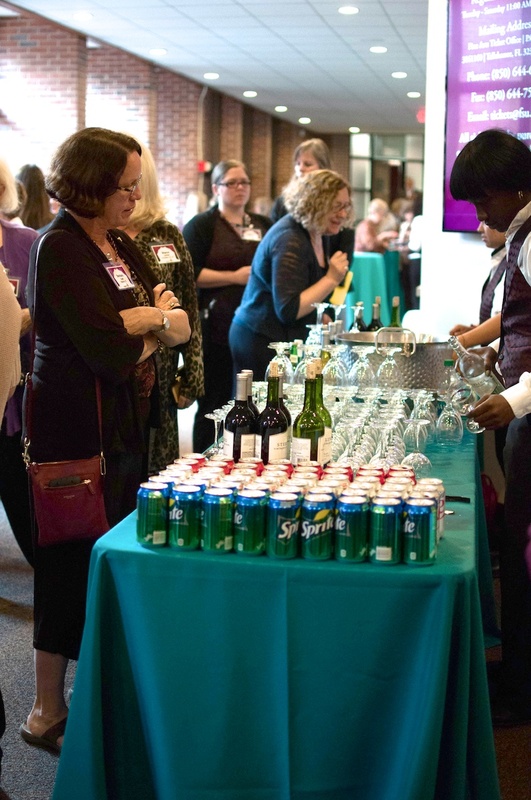 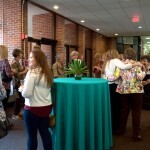 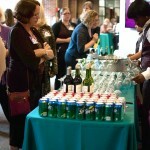 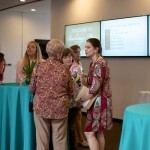 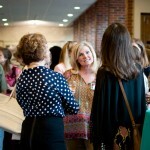 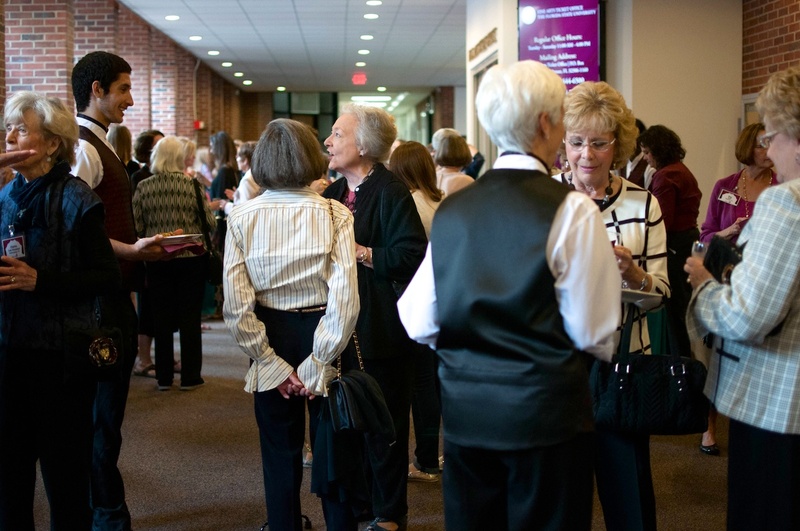 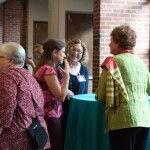 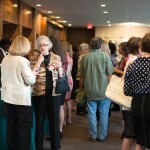 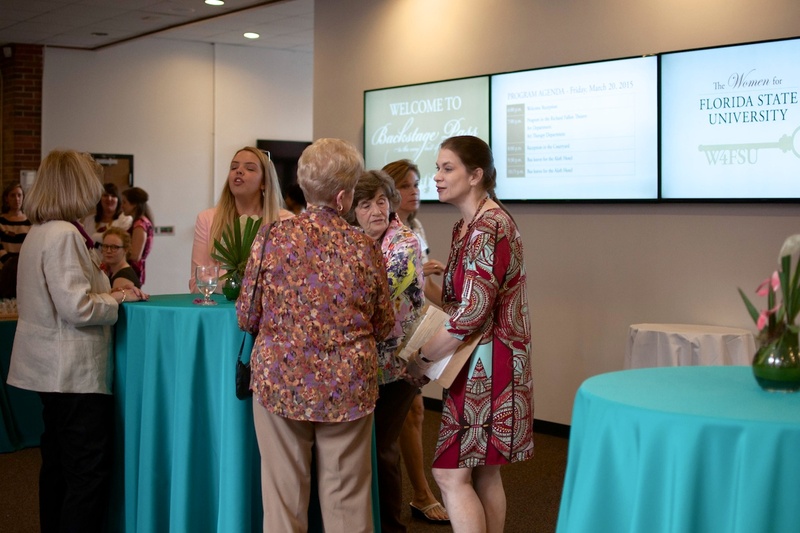 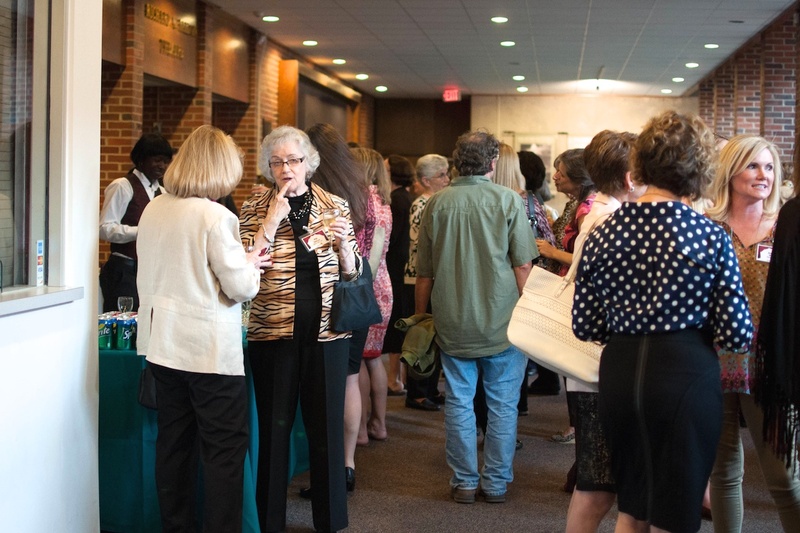 Women’s stories were shared and celebrated during the sixth-annual Backstage Pass to the Very Best of Florida State. 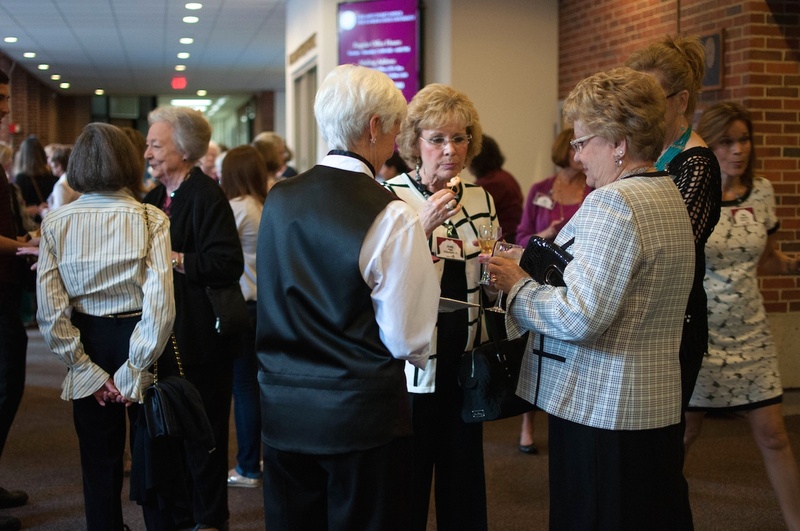 The Women for FSU event highlights a diverse group of speakers and activities, including demonstrations by FSU’s STEM program, a tour of the Coyle E. Moore Athletic Center, and an in-class lesson on how to perform CPR. 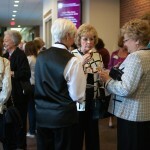 The event concludes with a dinner and awards reception, where the Gift of Wisdom Award is presented. 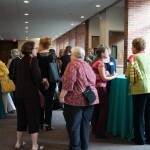 This award was created as a celebration of all women’s individual stories. 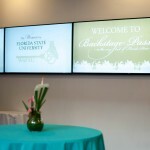 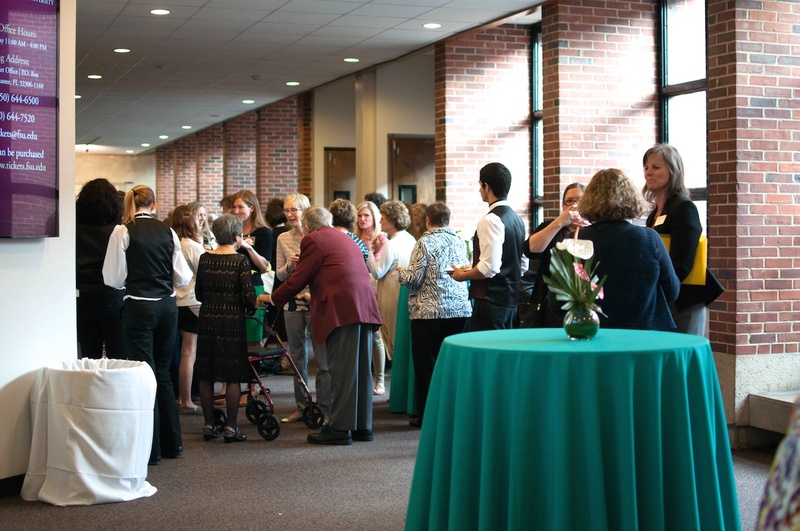 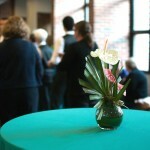 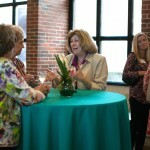 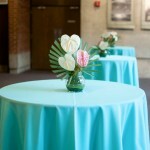 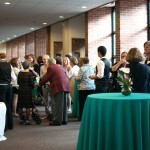 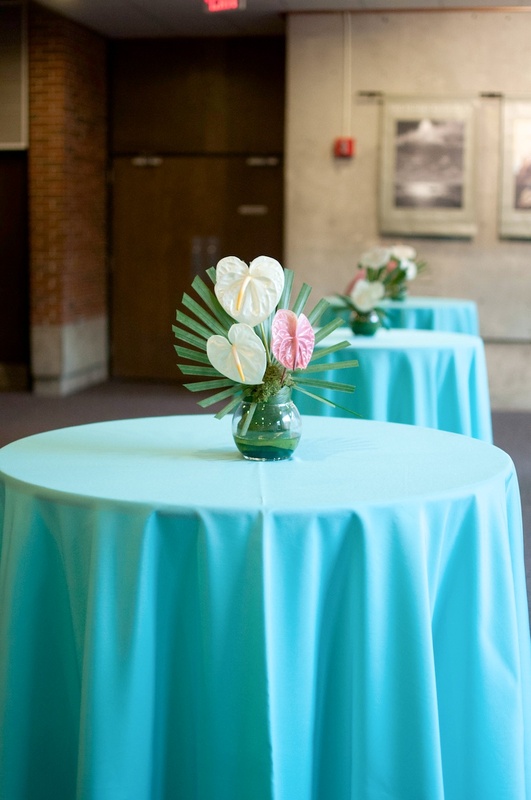 Welcome Cocktail Reception ­ 6 p.m. 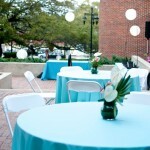 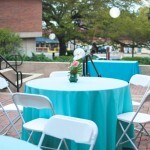 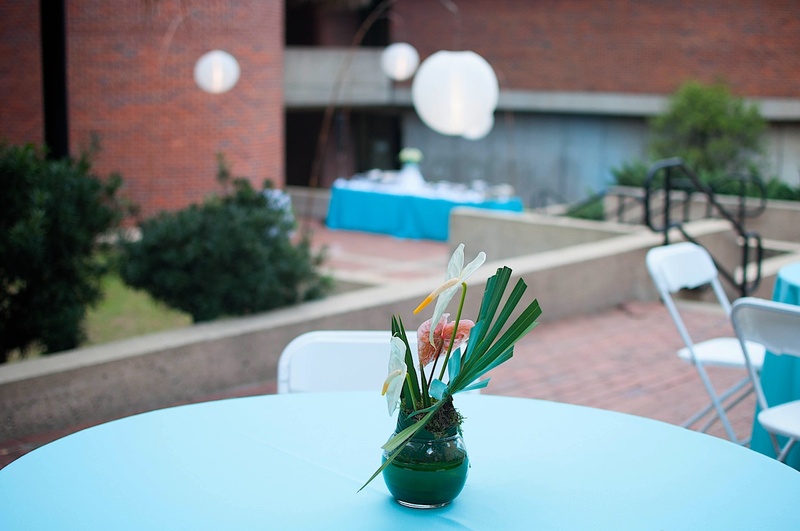 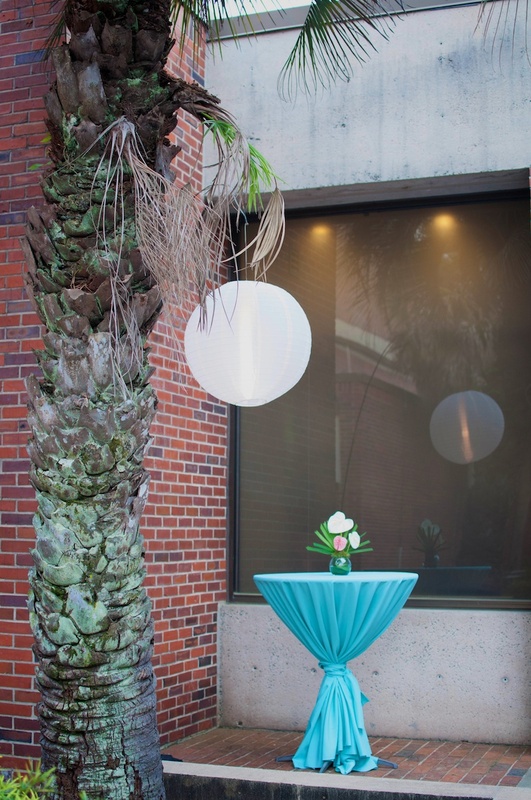 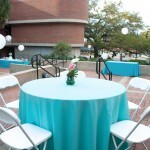 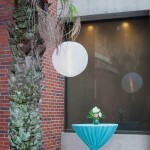 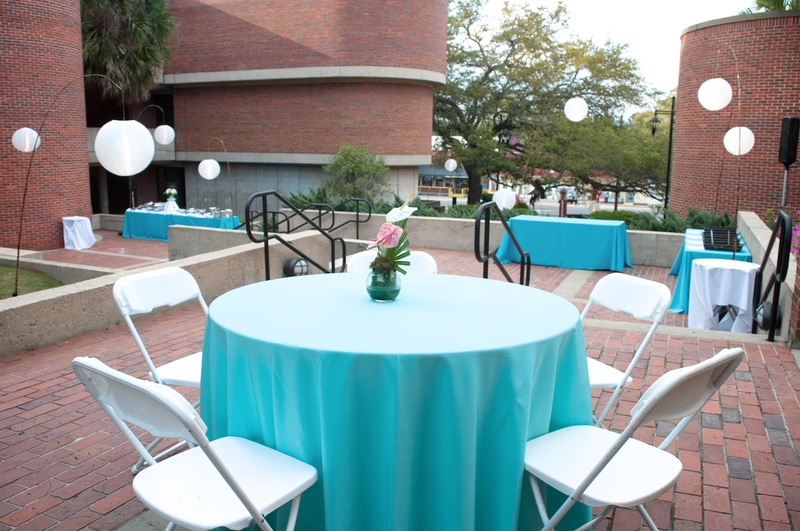 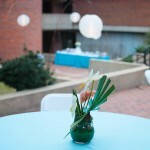 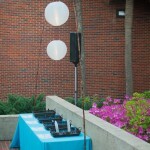 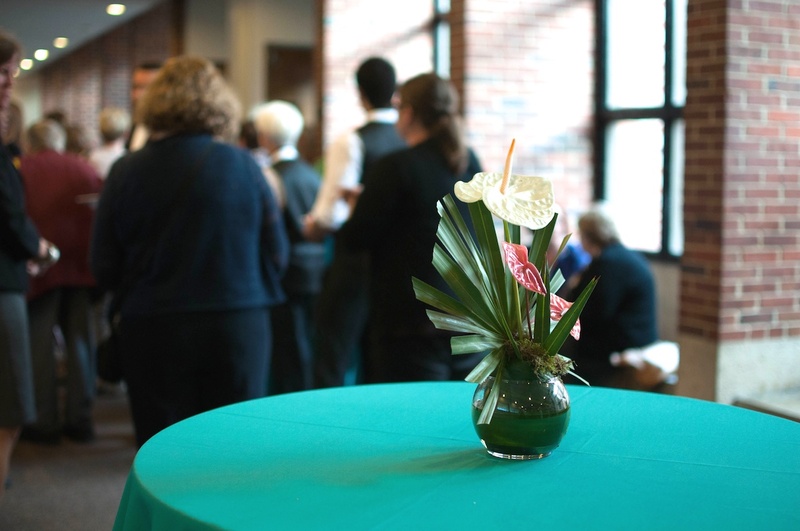 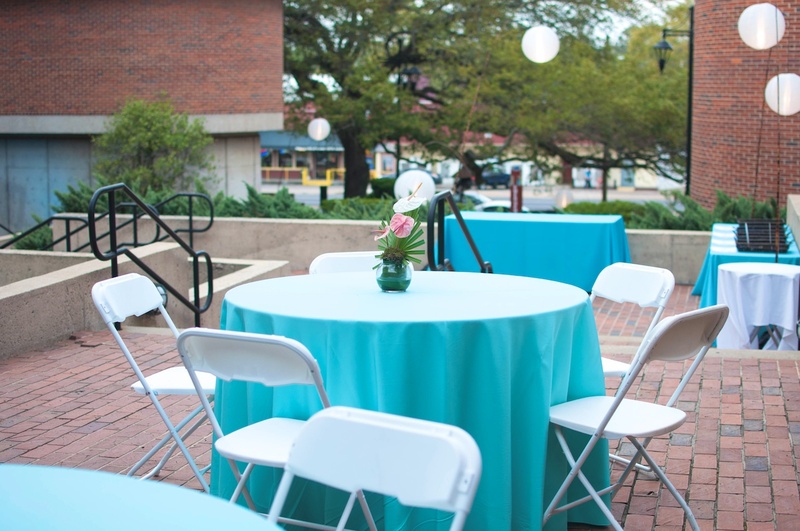 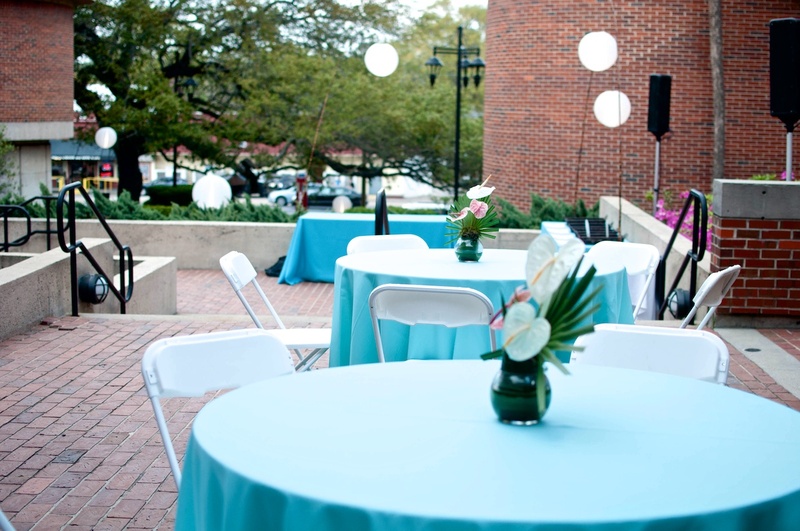 The College of Fine Arts hosted cocktails and hors d¹oeuvres in the courtyard. 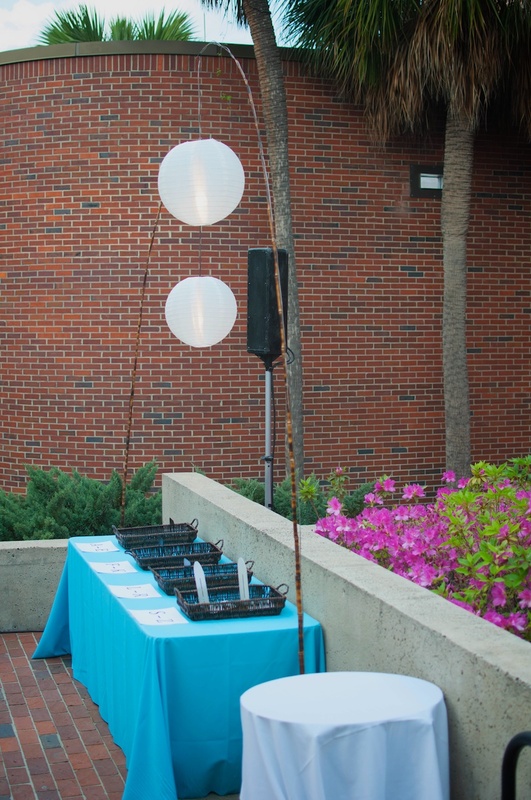 Student artwork was displayed that highlights critical social issues, as well as a creative art therapy exercise that fostered self-awareness.